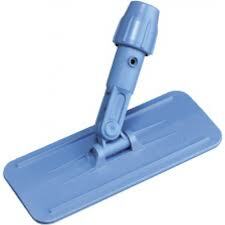 Oates Eager Beaver Hand Tool has a sturdy construction and comfortable holder. It takes pad sizes 250 x 110mm. 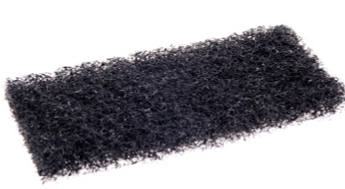 This hand tool is ideal for heavy duty scrubbing and removing tough grime. It has swivel head to easily get into corners. Eager Beaver Floor Tool. Fits both 22mm and 25mm handles. Colour coded tags can be cut depending on area of use to help avoid cross contamination between work areas. 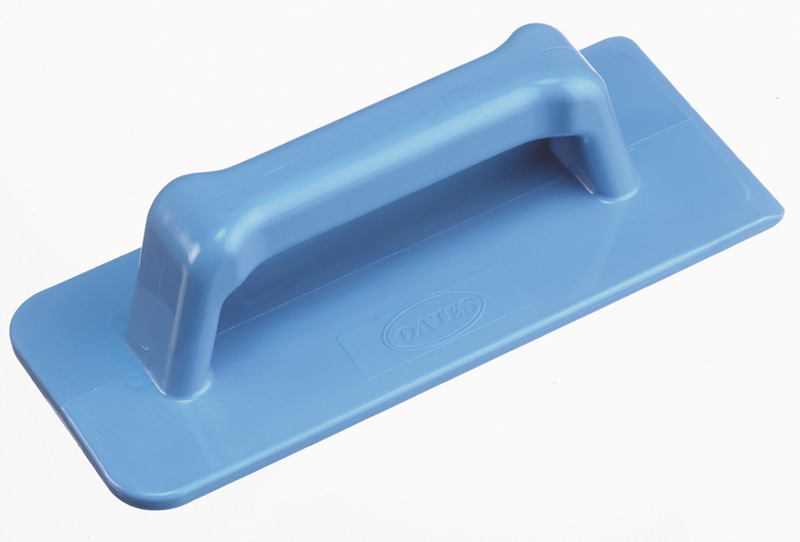 Oates Eager Beaver Utility Pads are designed for use with hand held or pole fitting holders. It has various colours for degrees of abrasiveness.